Welcome to the Creative Sound & Music Production department of New College Lanarkshire. We offer learners the opportunity to gain knowledge, develop and enhance their skills and abilities whilst operating within a professional environment as part of the wider Creative Industries faculty. Students can study at all levels of qualification on courses that cover every aspect of creative sound engineering and music production, working with industry standard equipment and operating within our state of the art facilities. 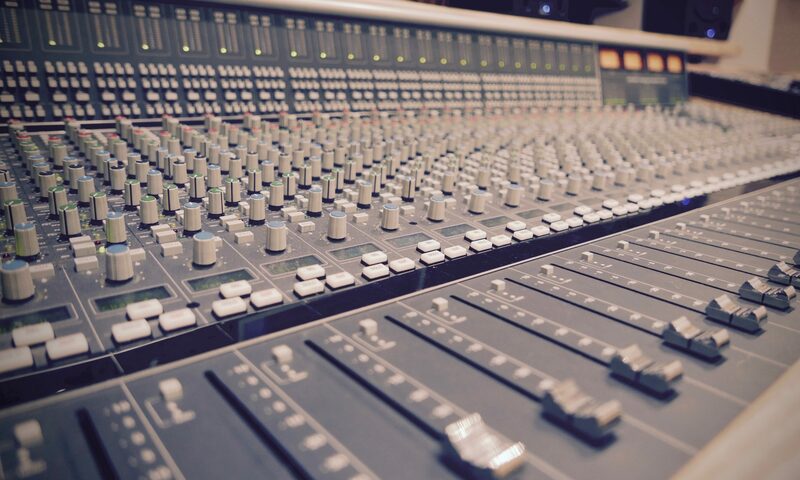 Studio recording, mixing & production, live sound, audio post-production, location recording, game audio… We aim to cover every aspect of audio engineering giving you the opportunity to progress academically whilst helping prepare for a career in the creative industries. In addition to an exciting and broad course content, the department is also actively involved in many external projects and events that can provide invaluable experience to learners.